BTG plc is an international specialist healthcare company that is developing and commercializing products targeting critical care, cancer, and other disorders. 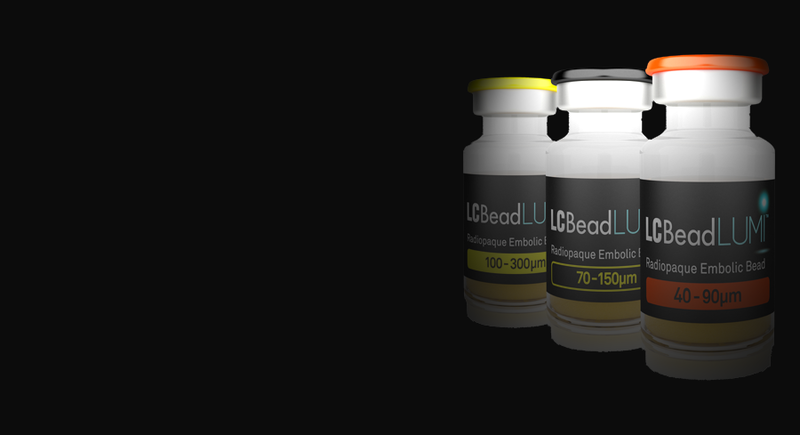 LC Bead LUMI was developed to revolutionize the treatment of hypervascular tumors and arteriovenous malformations. This was a site for BTG plc, a global specialist healthcare company. The site needed to contain information about their new product - LC Bead LUMI— which revolutionizes the treatment of hypervascular tumors. Web Responsiveness – Discover IT had to make the site responsive so that it would offer the same functionalities on mobile devices as it would on a desktop. Styling – As this site was a sub-page of the main BTG website, Discover IT had to split the styling so that the content on the main site would not be affected by the styling of the LC Bead LUMI page. Events – All events that BTG would be attending had to be displayed in date order. The vast majority of website development used Kentico Web parts. A repeater was used to take the dynamic content of all events, press releases, and news, and display them in order under the correct section. To enable mobile friendliness, Discover IT chose to use the Bootstrap framework in site development. Bootstrap is a popular HTML, CSS, and JS framework for developing responsive projects for devices of all shapes and projects of all sizes. Copyright © Discover IT (UK) Ltd. 1995 - 2019. All rights reserved.